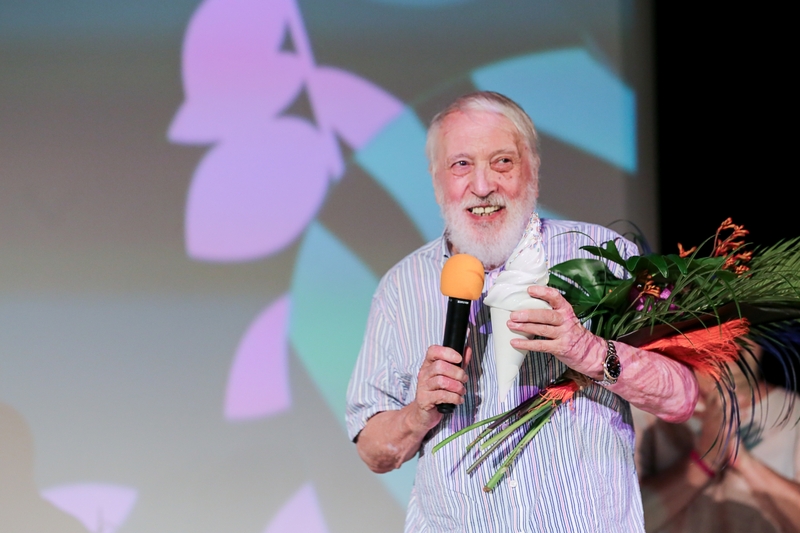 For his exceptional screenwriting talent that helped open the door to the new Slovak film in the 1960s and for his amiable generosity that began opening the door to young Czech film talents forty years later – Meir Lubor Dohnal has been awarded with the ACFC Annual Prize. “These are the prizes one gets for having lived to them. On the other hand, I got free ice cream. Thanks to all of you with whom we share our love. I hope that it will last for a long time,” said the director.